The Ramat Negev International Training Center is operated by the Research and Development Department of the Ramat Negev Regional Council. We work in collaboration with the Israeli Ministries of Foreign Affairs, Agriculture and Interior, we also work closely with Ministries of agriculture and education and with universities in the trainee's countries of origin. The project includes as per today 550 students from Vietnam, Myanmar, Nepal, and Zambia. Among the students, we have university Bachelor graduates, Bachelor students, and graduates of Agricultural colleges. 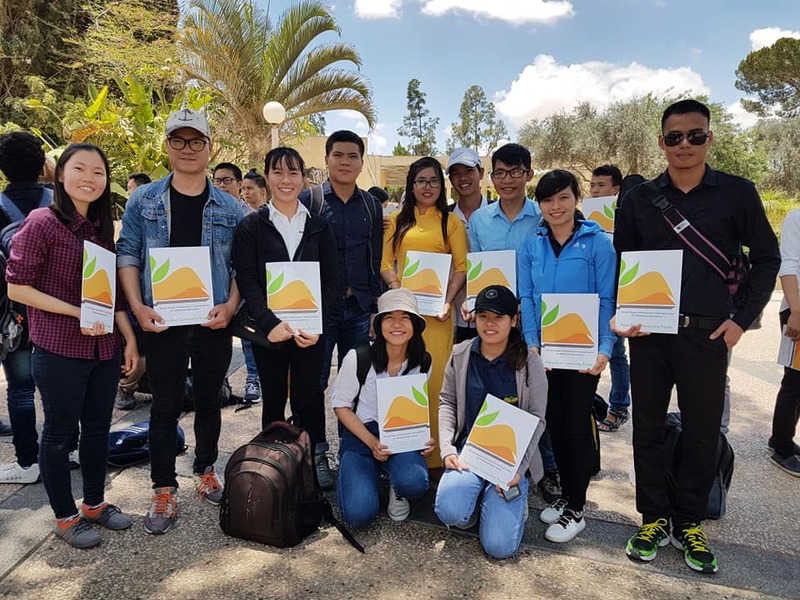 During a period of 11 months in which they live in more than 80 Ramat Negev local farms, the students learn theoretical studies that include 17 courses of different agricultural aspects, Animal Science, basic business management skills, computer skills, and Israel's History & culture. 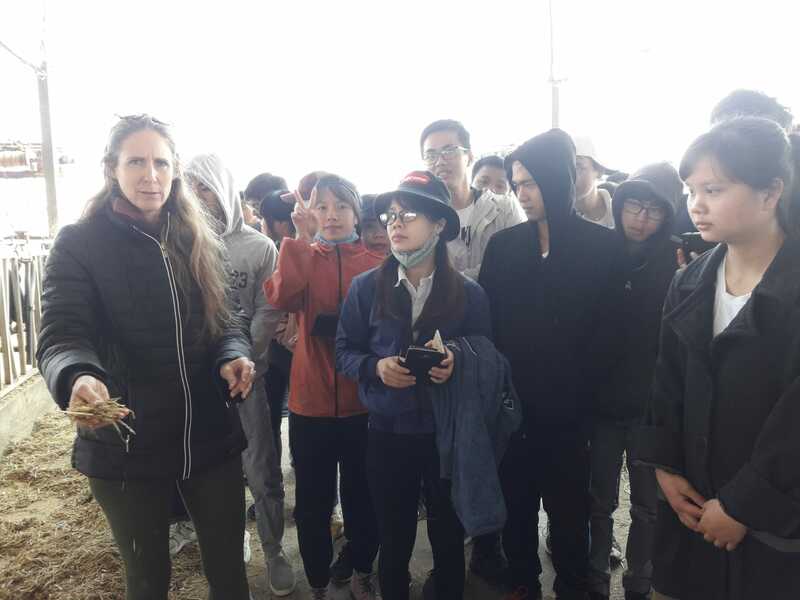 The theoretical studies take place a day or two during the week in our school located in Moshav Kmehin, The rest of the time is dedicated to practical training, research, and work in the farms. The program contributes greatly to the graduate's students that use the knowledge they acquired to create advanced agriculture back at home, at their own family farms or in the public and private sectors. The program also contributes significantly to the relations between Israel and the countries of origin of students. We are proud that our program is a flagship program of the Ministry of Foreign Affairs to developing countries. The project has been running In Ramat Negev Regional Council since 2006 and has trained over 4,500 graduates. 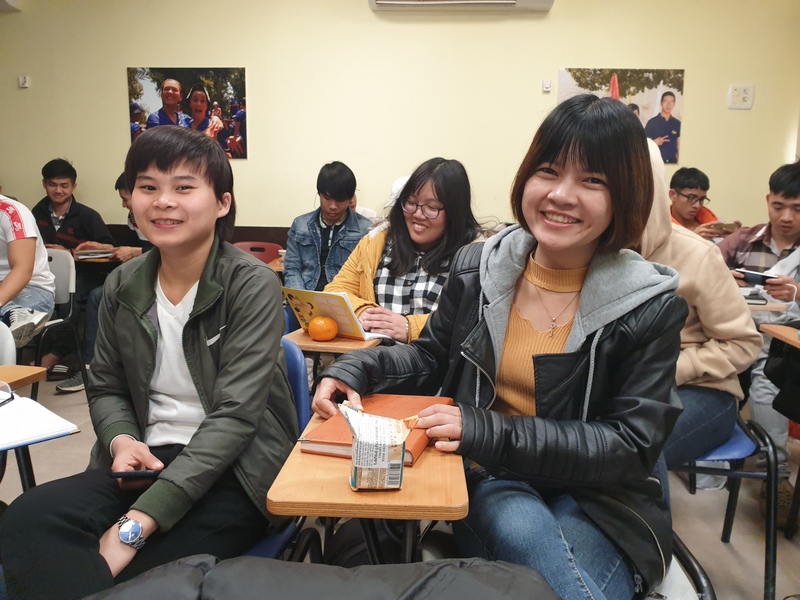 As per the current project (2018-2019), the project includes 550 students from Vietnam, Myanmar, Nepal, and Zambia. Participation in the building of human capital in developing countries by exposure of students to advanced agriculture knowledge and techniques. A benefit to Israel's bilateral relations with developing countries with the guidance of foreign ministry. 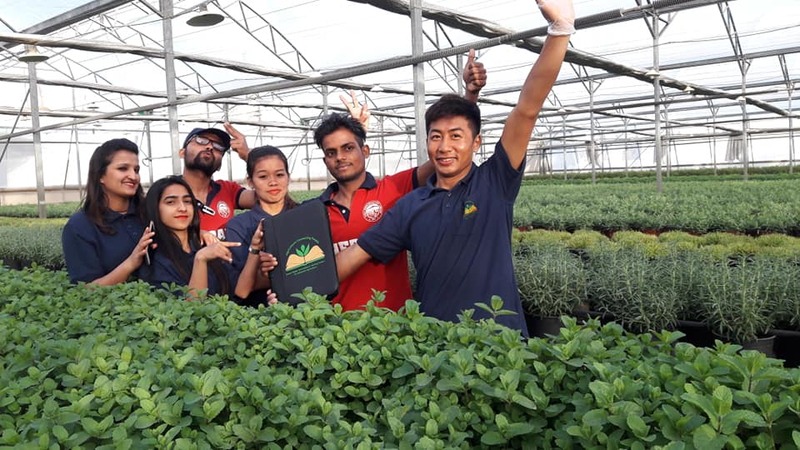 Branding Ramat Negev as an agricultural knowledge and training center. Studies are held in Moshav Kmehin. Students are divided into groups by nationality, each group about 50 students and one group leader. Find Our list of courses here. All the lecturers teaching in the project have both academic background (Ph.D., Ph.D. students, Ms.C) and field experience. Most of them are local residents, mostly farmers who have long professional experience. Some of whom engage in research in the Ben Gurion University or in the Ramat Negev agriculture R&D center. 1. Soil and Water Course - Breeding varieties of Pitaya. Institute for Desert Research, Ben-Gurion University. 6. Sightseeing and social activity- Eilat. 7. Sightseeing and study the Holy Basin of Jerusalem and the Dead Sea. The students select a topic to research or carry out an experiment, usually, The subject is associated with one of the aspects in their work, studies or interest. The general supervision and reviewing of the final project are done by our lecturers, mostly with a Ph.D.
Field training under farmer's guidance. The student participates in all the different tasks in the farm – by the type of the farm and the crops and the tasks derived therefrom.